These days, it is not uncommon to see children of all ages with their noses not stuck in a book, but in an electronic device. There used to be a time when children spent their free time outside, being active, however, this is no longer the case. In fact, the average child is spending up to 8 hours on an electronic device everyday. Unfortunately, this constant technological stimulation is having a negative effect on children’s ability to interact with others. And this isn’t the only side effect. Children who are constantly using electronic devices they can also have trouble paying attention in learning settings, difficulty sleeping, obesity and the habit to exclude themselves from family time as well as other problems. While technology can be a very useful tool when it comes to learning but it must be balanced by other activities that do not require your child to be “plugged in”. 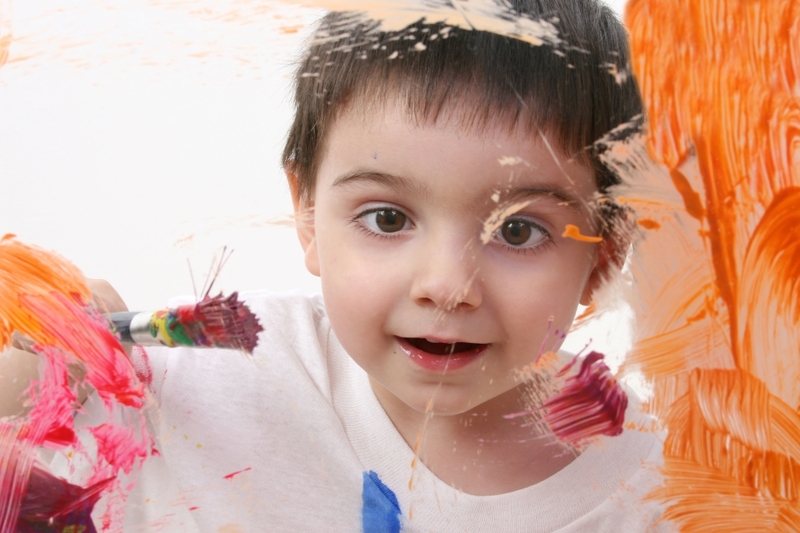 Encourage your child to play sports and explore their creative side by painting or singing. Showing your child that they can have fun not only without their electronics but in a number of ways will make them want to spend less time engaged with technology. We encourage many different kinds of learning at First Class Child Development. We are a preschool/private school going above and beyond trying to teach children the many ways outside of a computer or tablet that they can learn and develop skills. Contact us today to learn more about our facility and what we can offer your child.